In the small town of Northwood, Rhode Island sits 23 Northwood Drive, the vacant rental home on an otherwise lively street. In September 2012, Derek signed a lease for the house for him and his sister, inviting two video bloggers to live with them. What the video bloggers witnessed turned out to be one of the most disturbing ploys ever endured in Northwood. 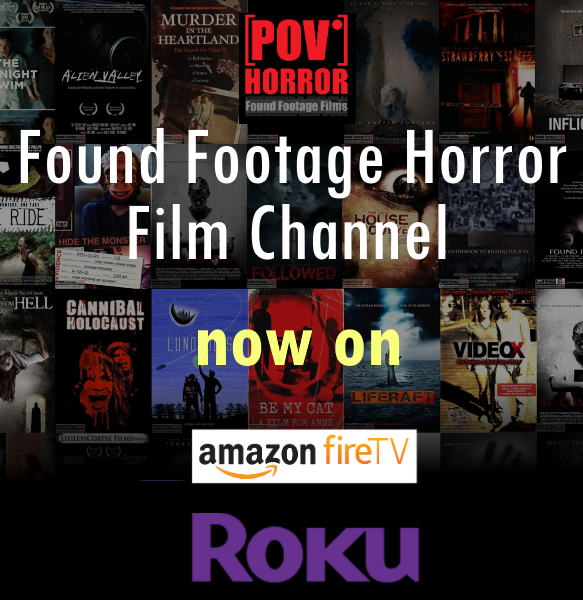 Filled with suspense, this found footage drama is sure to raise questions and surprise all viewers.